Anyone know the dimensions for one? 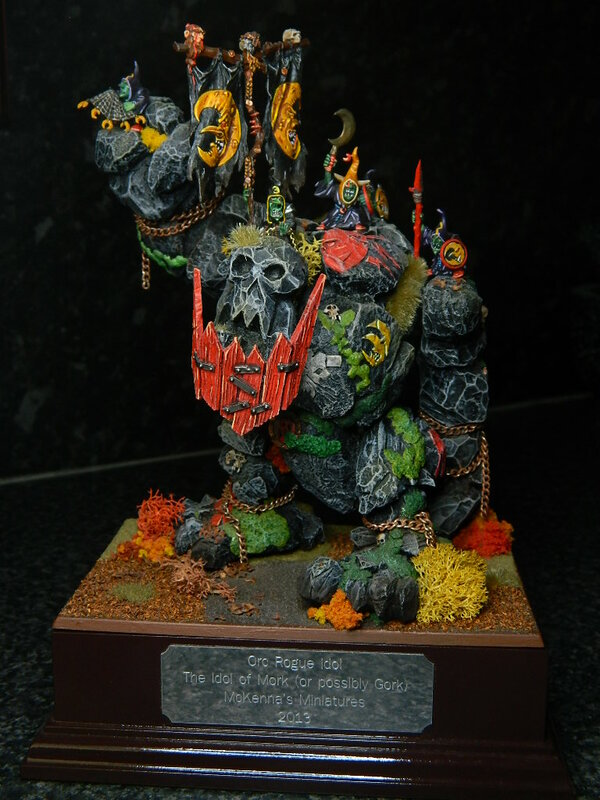 Don't know if you can guesstimate the rough dimensions from the grots on this one? I do believe our resident auld grumbler Dim bought one at the last uk waaagh meet. If you ask nicley he may be able to dig it out of his pile of resin mini's and give you some dimensions! I do indeed. I’ll try and get that sorted for you shortly.